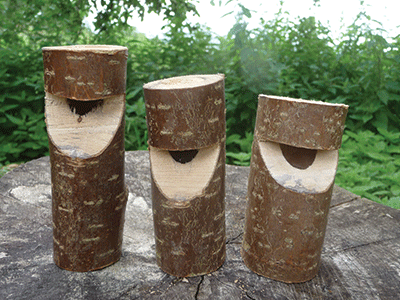 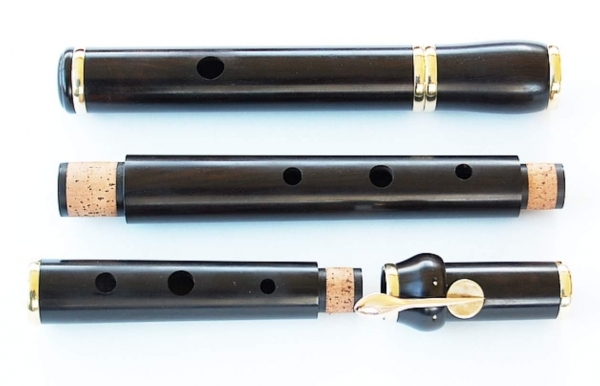 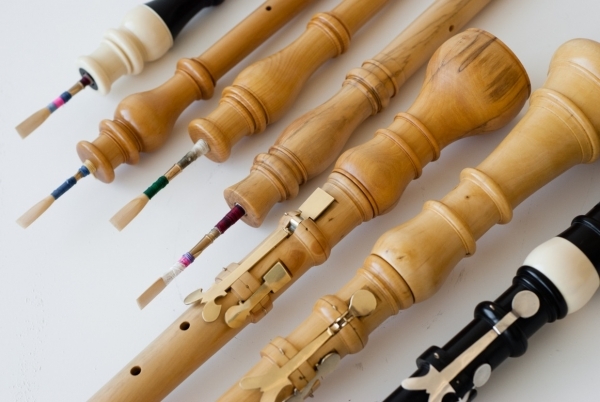 Cambridge Woodwind Makers offer a range of instrument making courses with international experts. 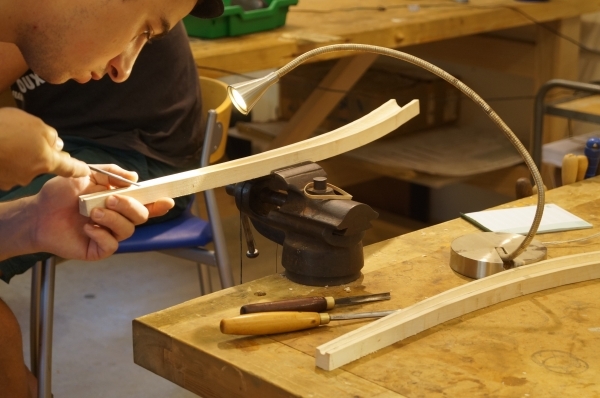 They range from 4-day to 2-week courses depending on the instrument being made. 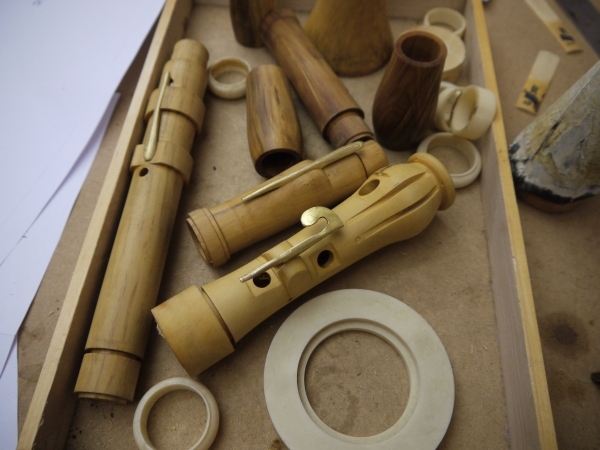 You will be guided through the process of an instrument from start; raw materials, through to finish; an instrument you can take home and play! 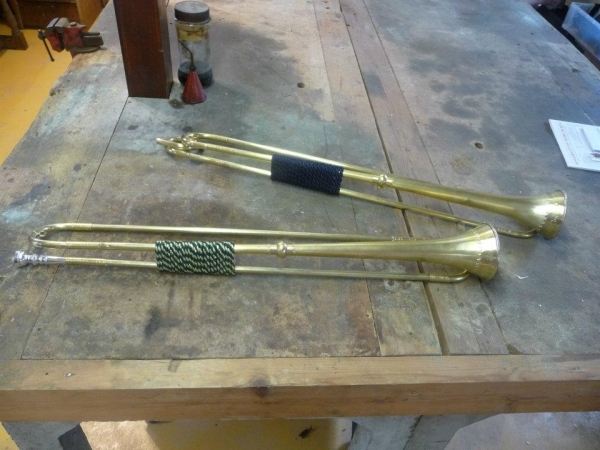 The making of woodwind and brass instruments are considered endangered crafts by the Heritage Crafts Association and are listed on their Red List. 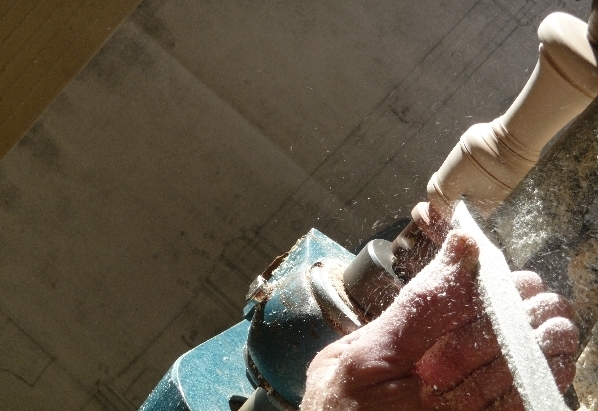 It is sometimes possible to get grants for courses in endangered crafts so do contact the relevant guilds and associations.